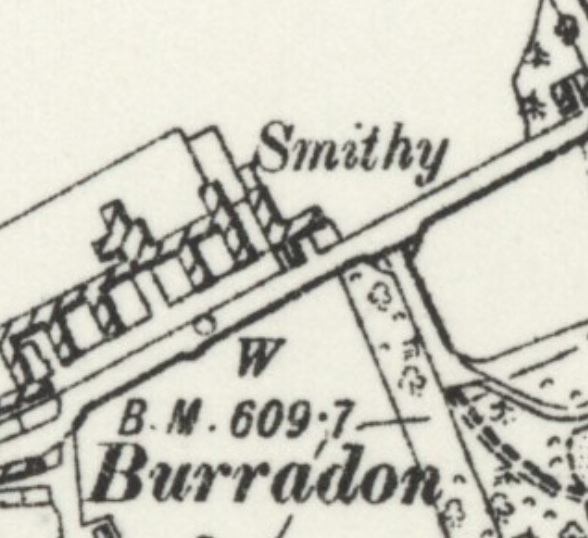 This is an old Smithy, long disused but identified on old maps (1863) of the area. Once, probably one of the noisiest parts of the village, now completely silent. 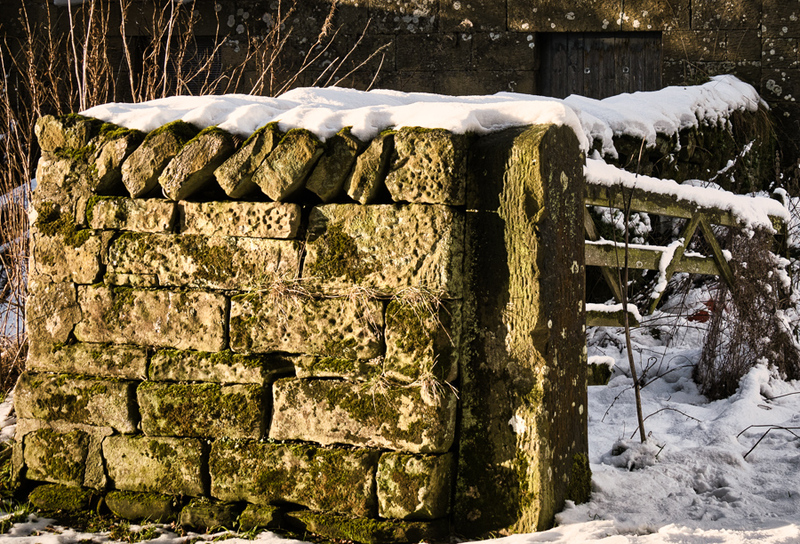 It’s worth focussing on the beautiful front retaining wall, especially when snowcapped in winter sunlight. Lovely light and texture and an interesting take on the challenge. Thanks Judith, I was returning from a little stroll and the sun was just in the right place! Interesting post, and great photos.